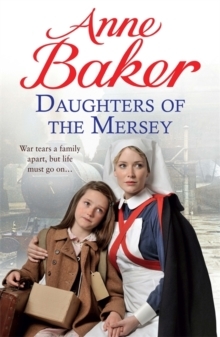 A poignant and dramatic saga set in Liverpool, perfect for fans of Katie Flynn, Annie Groves and Lyn Andrews. 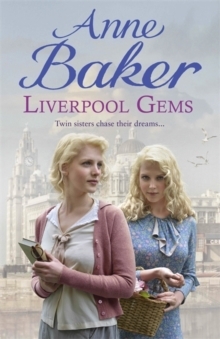 Praise for Anne Baker's Merseyside sagas: 'A stirring tale of romance and passion, poverty and ambition' Liverpool EchoIt's 1937 and for sisters Lizzie and Milly Travis there's nothing quite like the thrill of the funfair at New Brighton. 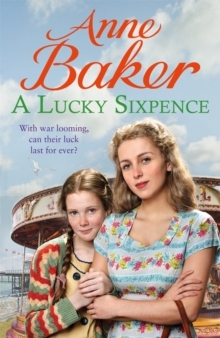 Amid the bright lights and whirling rides, Lizzie wins a lucky sixpence on a stall - as well as the heart of a handsome stallholder. 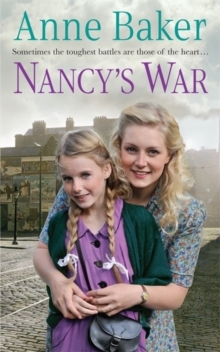 Ben McCluskey isn't the type of man Lizzie's respectable parents had in mind for her, nevertheless the young couple embark on a whirlwind romance.